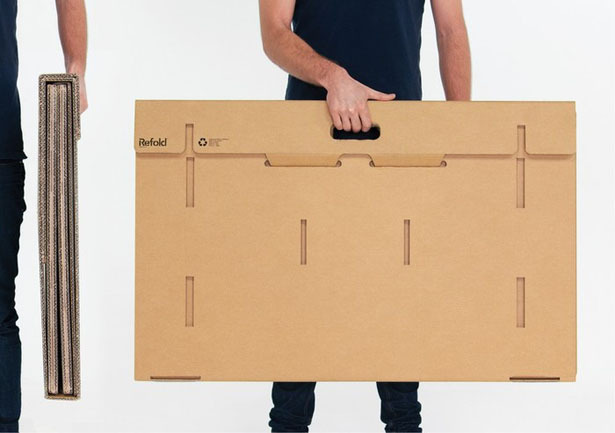 Refold’s Portable Cardboard Standing Desk aims to change the way you work. 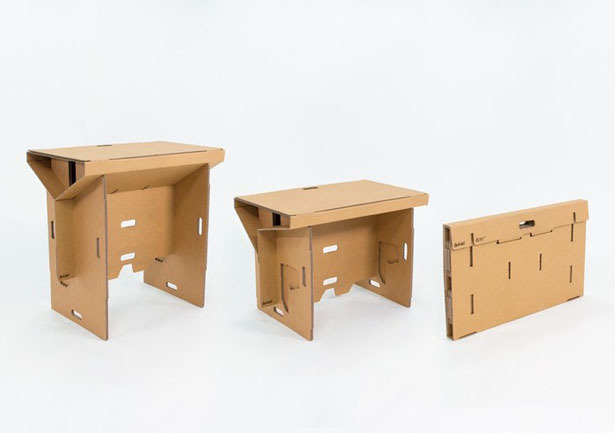 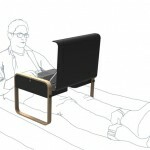 It’s a green flexible, foldable, and affordable desk which is 100% recyclable. 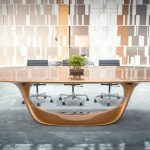 This is a nice combination of innovation and environmental awareness, green conscious people would love to own this emergency desk. 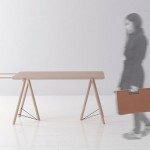 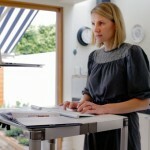 When not in use, simply fold this desk into lightweight, compact carry case. 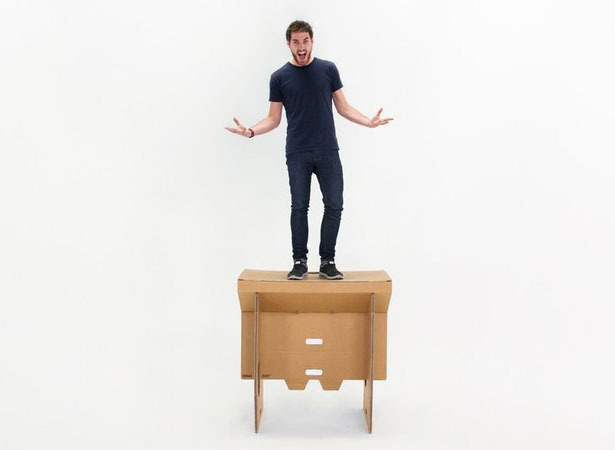 It means you can easily work anywhere you want, the design also allows this desk to be used in schools, studios, events, or mobile offices. 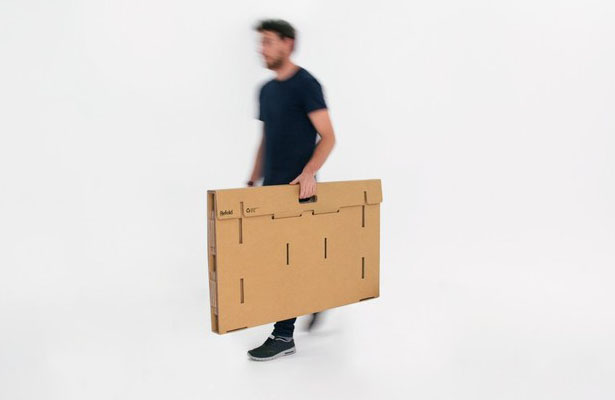 The durability of this desk is pretty amazing, it is capable of holding the weight of a person, thanks to its durable 7mm thickness, twin cushion, kraft cardboard. 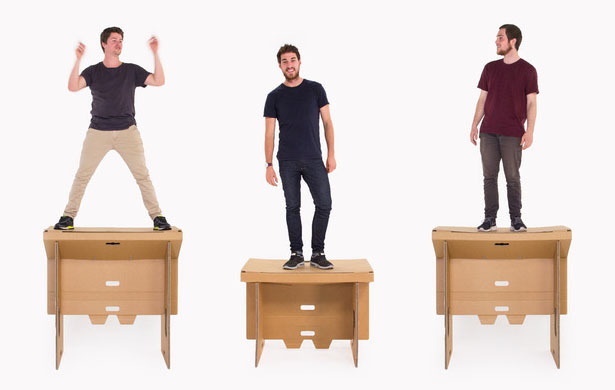 It weighs only 6.5kg, making this desk a nice addition for a project team to quickly assemble a working environment in only minutes, no tape or glue required. 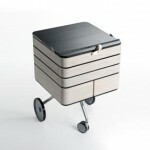 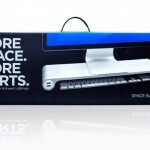 You can also easily fold it away into its carrying case for easy storage. 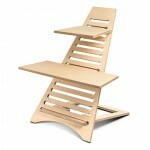 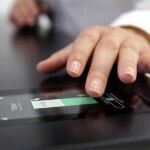 This entry was posted in Designs and Concepts, Green, Office. 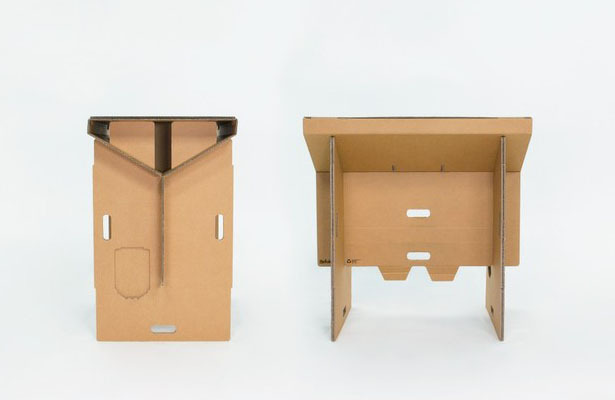 Tagged as compact carrying case, environmentally friendly desk, instant desk cardboard, modern portable desk, portable office desk.